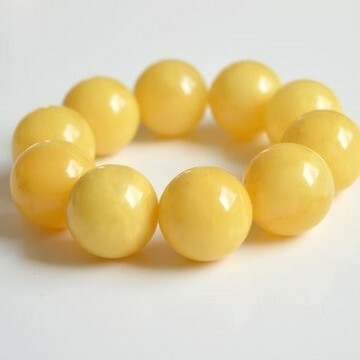 Honey Amber Bracelets There are 8 products. 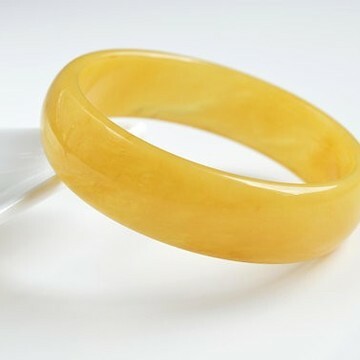 Bracelet of pure Baltic amber in beautiful butterscotch color. 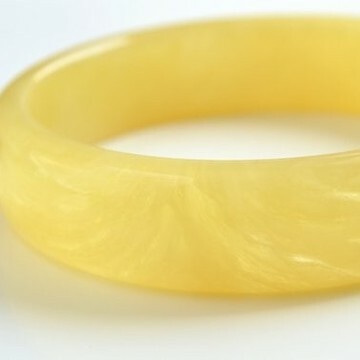 The bracelet is made from one piece of amber. 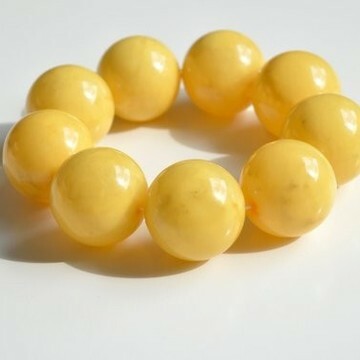 Premium quality Hand Made Genuine Baltic AmberButterscotch colorBeads made of single Baltic Amber stoneWeight - 28 gramsInner diameter - 66 mm This exclusive and elegant look bracelet could be wearing for different occasions or every day. 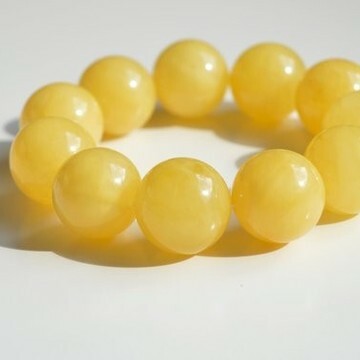 Genuine Baltic Amber BraceletColor: Butterscotch/ honey Amber Beads shape: round beads 18mm Weight: 36.4 grams Material: Natural Baltic Amber Lenght: adjustable ( elastic string) Delivery: Free shipping worldwide from Poland by registered priority airmail. If you need other size in this color contact us please.